December 1 has been set aside as National Pie Day. 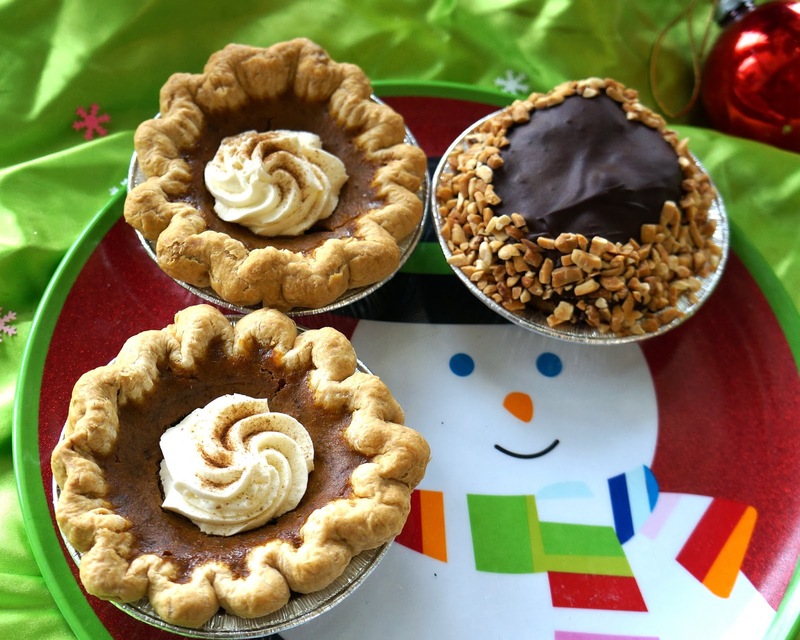 In additional to Delightful Pastries’ full selection of full and mini individual pies, they’ve added two new choices just in time for the holidays. 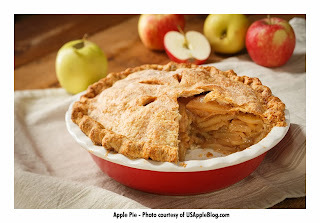 Joining the roundup, including Apple, Pumpkin, Pecan and other favorites, are a Key Lime Pie ($30), a deep dish pie made with real key lime juice, extra smooth and creamy, serving 14 and Cranberry Fudge Pie ($25), a graham cracker crust filled with chocolate and topped with cranberries, a study in sweet and sour contrasts. Pies are available at all three Delightful Pastries locations: 5927 W. Lawrence Avenue, Chicago, in the Jefferson Park neighborhood (phone: 773-545-7215); the Old Town Chicago location, which includes the Café, at 1710 N. Wells St., just north of North Avenue (phone: 312-255-0724) and the Chicago French Market location, 131 N. Clinton Ave., Chicago (phone: 312-234-9644).